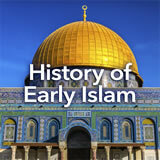 Students are introduced to Islam and learn the important events in its timeline. 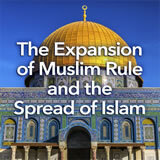 Then they explore the beliefs and five pillars of Islam. They look more closely at Ramadan and Hajj, developing a set of questions they‚Äôd like to ask someone about them. Finally, students develop an infographic that is designed to inform younger students about the basics of Islam. In Scene 3, students develop a set of interview questions for someone who has been on the Hajj or recently celebrated Ramadan. If possible, invite a guest to your class who has made the pilgrimage or celebrated Ramadan and can answer questions. 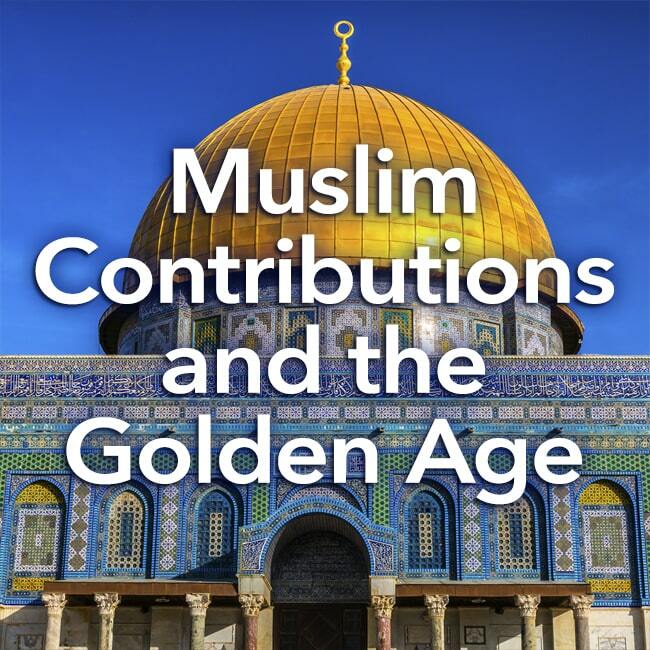 For further exploration of the history and spread of Islam, see the other experiences in the Islamic Civilizations unit. 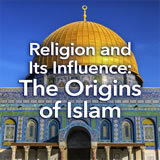 Describe the origin, beliefs, traditions, and customs of Islam. Write down one thing you did know and one thing you did not know about Islam before watching the video.